Charlotte, N.C. (April 16, 2016) - The CARS Tour event from Orange County Speedway was a welcome sight and a welcome finish from the recent bad luck streak of the No. 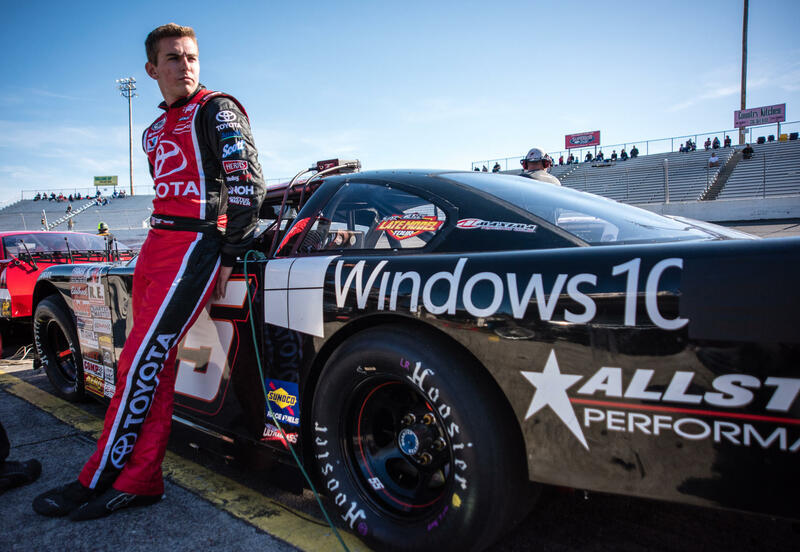 55 Windows 10 Accelerate Motorsports Toyota team. 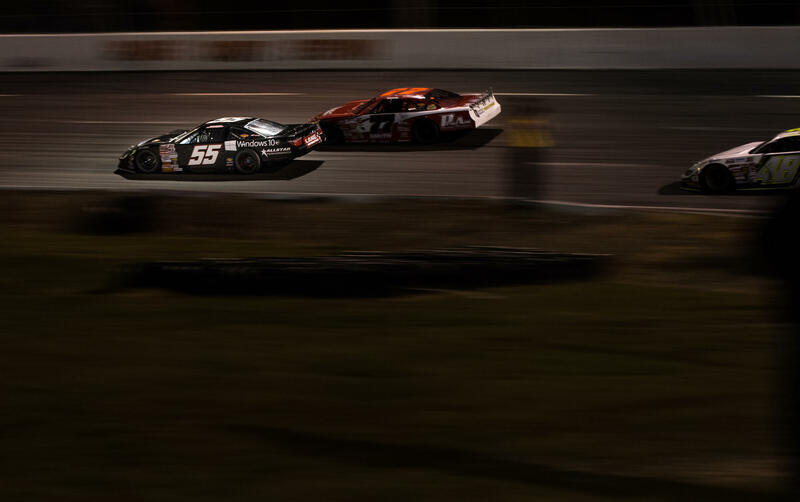 Dalton Sargeant came into the Orange Blossom 300 as one of the favorites, winning his first ever late model stock event at the facility in 2014, but this would mark the first start for the 18 year old rookie driver at Orange County Speedway in a super late model race car. 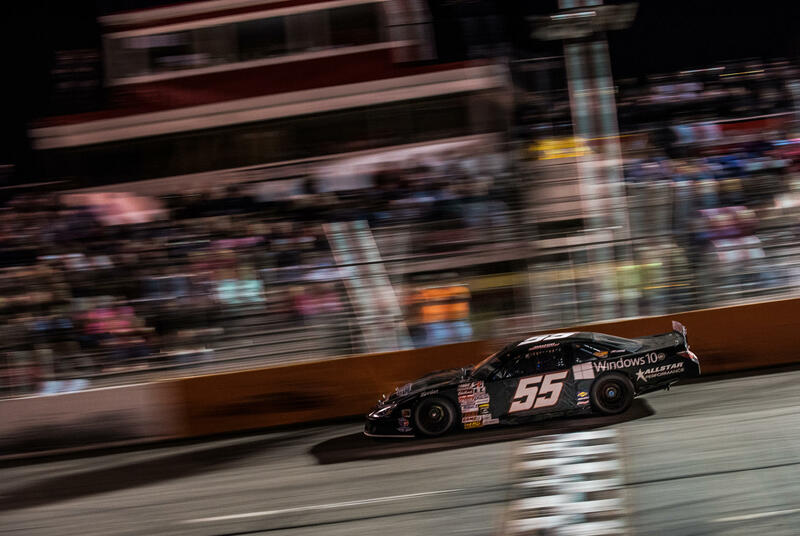 Sargeant was fast in practice early, taking the No. 55 Windows 10 Camry to the top of the charts in one of the early sessions but qualified in the 6th position. Sargeant took the No. 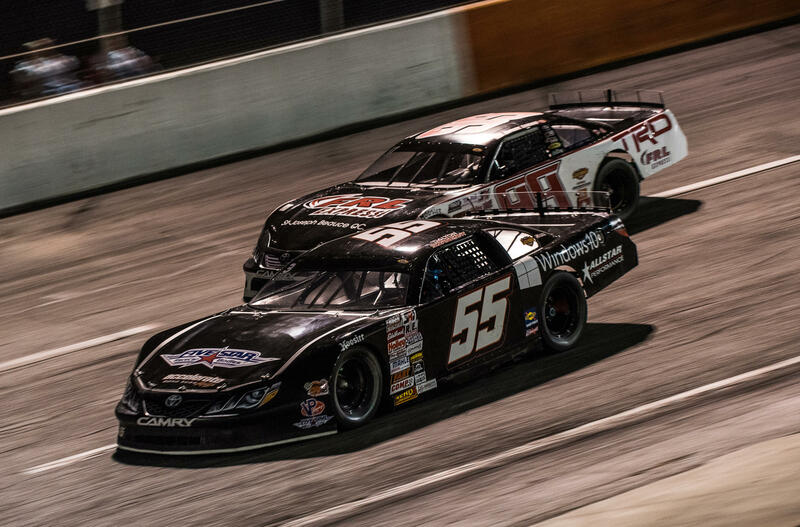 55 to the front of the field early as he chased down NASCAR star Christopher Bell for the lead. The two would battle side by side for the lead for most of the event, but eventually Sargeant and No. 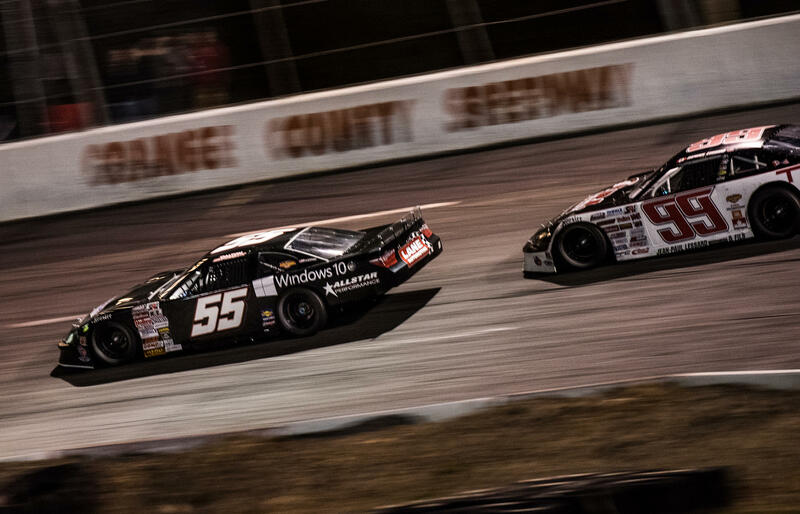 55 would drop to the 3rd position at the end of the 150 laps. 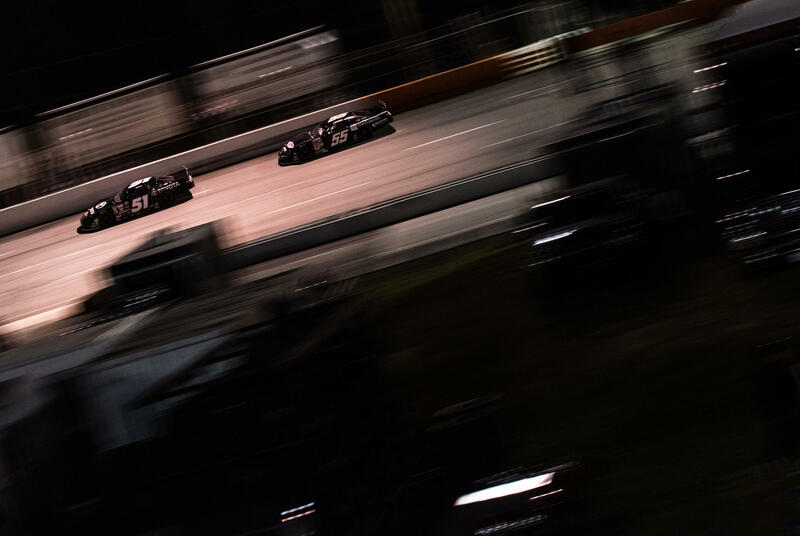 "This was a really good run for the Accelerate Motorsports guys and the Windows 10 Camry, we needed to come in here and shake the bad luck off of us and thats exactly what we did. We had a good run, battled with Christopher Bell for the lead which is always a good sign of a good run but just couldn't ever get around him clean. We burned up our tires trying to get around him and eventually lost turn and forward drive and he was so good that any kind of slowdown from us and he was gone. We are going in the right direction, that was a race where the car was really good and we competed for the win which is a relief for how I past month has gone. We learned a few things this weekend and we'll try to apply those things going forward and ride this momentum."